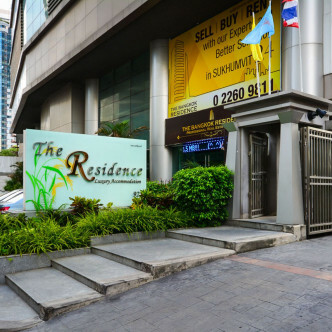 Comprising at total of 42 storeys, The Residence is one of the most striking and commanding buildings in this section of the city. 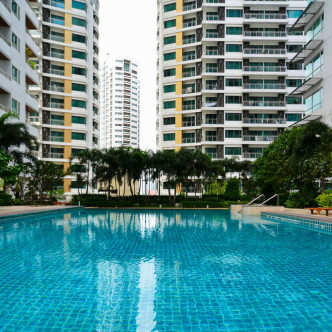 There are 172 spacious units for residents to choose from and stunning views of the city are provided by the large balconies and picture windows that the units boast. 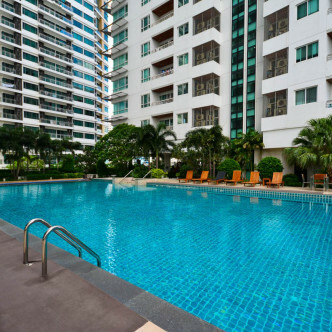 Residents are sure to love the outdoor swimming pool, which is set in a central courtyard and boasts a large sundeck. 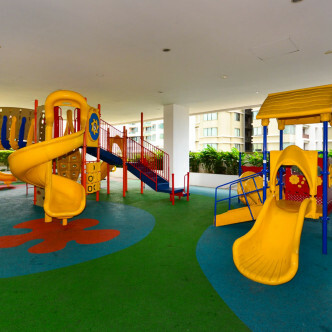 The swimming pool is also overlooked by many of the other modern facilities such as the large fitness centre and the colourful indoor children’s play area. 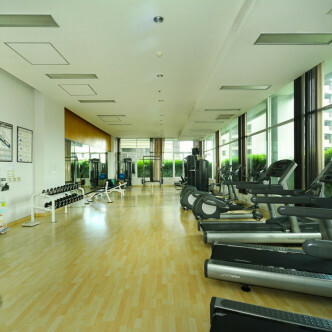 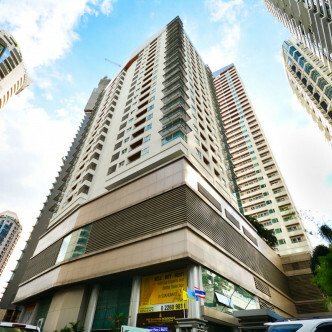 This location is very convenient for modern city slickers, as Phrom Phong BTS station is just a short walk away. 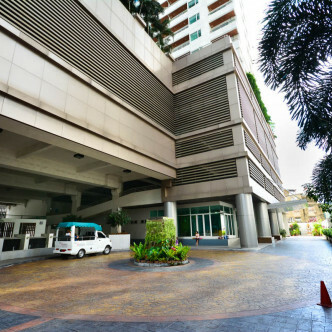 In addition to a number of businesses that can be found conveniently in the ground floor, the neighbourhood also features a good range of shops, restaurants and other impressive amenities.